After several years of book blogging and seeing my readership grow regularly, I have often wondered about how I could turn my blog into a book. And then I saw this book offered to review! How to Blog a Book is THE perfect tool to launch into that type of adventure. I believe most of my readers are also book bloggers, so you might want to read further and see if this could also be good for you. Nina introduces her book by showing how the world of bloggers and publishers have evolved to the point of not being too far away from each other these days. 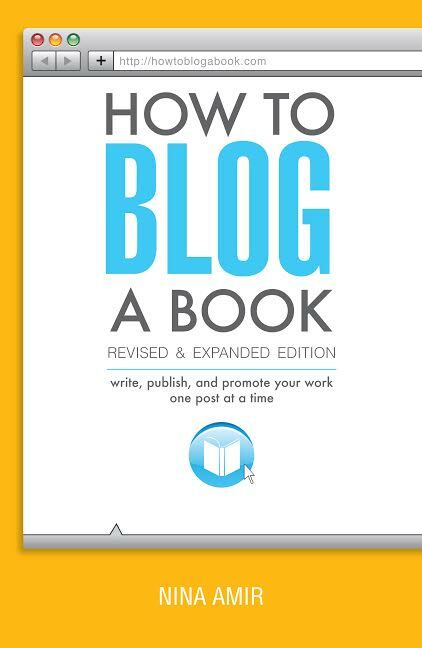 Blogging has indeed become one of the quickest and easiest ways to write a book and promote it. The book presents the main topic under two different perspectives: you are fascinated by a niche topic and have plenty of valuable information to share about it. To launch writing a book on that, you start as a blog. The other perspective is you already have a blog, and you want to turn it into a book. Both ways of doing so are explained in details. I was really impressed at how much up-to-date material the author gave in this book, with tons of how-tos, step by steps ( I love step by steps! ), great tips and VERY CONCRETE ideas, trust me, no blabla! Whether you are thinking self-publishing or traditional publishing, ebook, POD, etc, everything is covered! Everything is explained with simple vocabulary that everyone can understand. So she speaks about the basics of blogging, about the why and how of blogging a book, from the preparation, to the doing itself, to the promotion by driving traffic to your blog and even re-purpose your posts for profit or create information products to promote your book. The last part includes several success stories, through lively Q & A between the author and the owners of these successful blogs and books. There are also lots of references to other resources on the same topic. Plus I loved the look of each page: as if you were reading the posts from your computer windows. If you are a book blogger reading this post and you really have no intention of publishing a book, you should anyway absolutely read this book, because you will find in it so many ideas to make your blog better and get more readers. Well, now I need to get to work and put into practice the zillion notes I took from this book. VERDICT: This has to be THE best book ever on blogging, on publishing, and on how to start a book by blogging as well as turning your blog into a book. A real mine full of tons of very concrete tips and ideas. 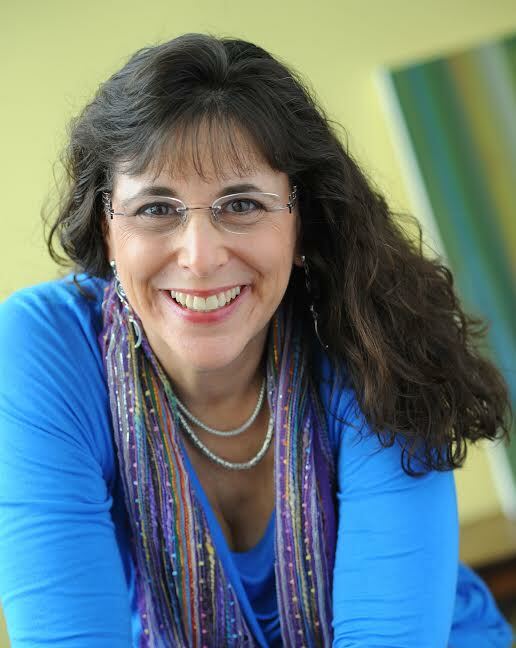 is a speaker, a blogger, and an author, book, and blog-to-book coach. landed deals with major publishing houses and created thriving businesses around their books. and the Nonfiction Writers’ University. As a hybrid author she has published 15 books and had as many as four books on the Amazon Top 100 list at the same time. WHAT DO YOU THINK MY BOOK WILL/SHOULD BE ABOUT? 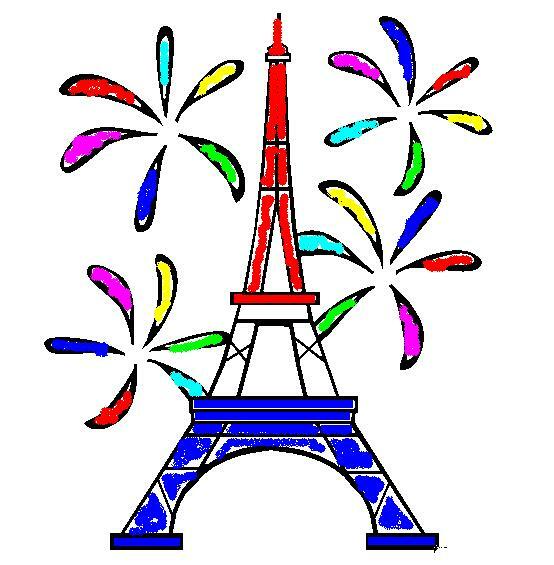 This entry was posted in Children books, ebook, Fiction, I Love France, Quotations, Reading Challenges and tagged blogging, Nina Amir, promotion, publishing, traffic by WordsAndPeace. Bookmark the permalink. Thanks so much for being part of my tour. I really appreciate it.